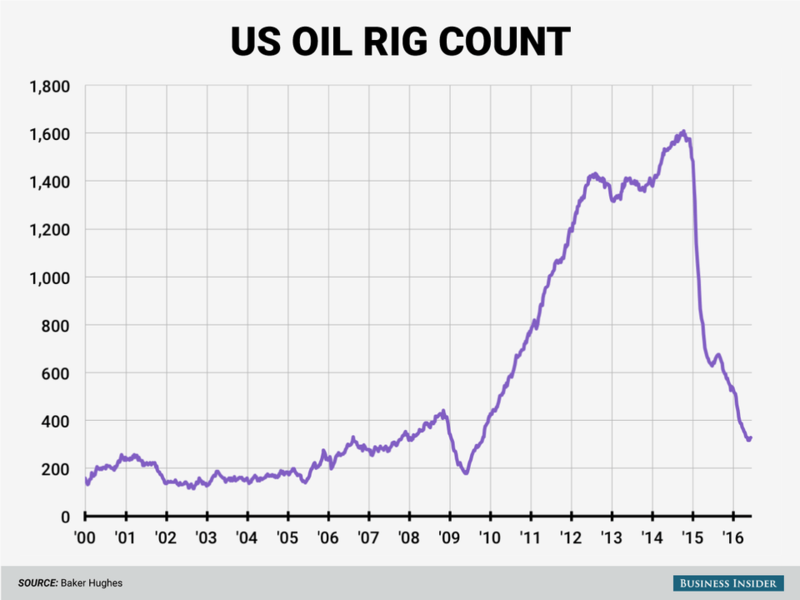 The US rig count rose for a second straight period this week, by 3 to 328, according to driller Baker Hughes. 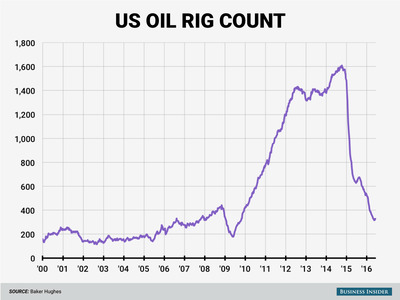 This indicates that some drillers decided to bring rigs online as oil prices rebounded and headed towards $50 per barrel. The gas rig count rose 3 to 85, and the total was up 6 to 414. Last week, the tally rose for the first time this year, by 9. The gas rig count fell 5, and the total rose 4 to 408. Following the rig-count data on Friday, West Texas Intermediate crude futures in New York were down 2.5% to $49.27 per barrel. It’s a retreat from the best levels of the year reached earlier this week.